THOUGHTS ON BEAUTY AND MORE... Avon has always been the beauty store that comes to your door. 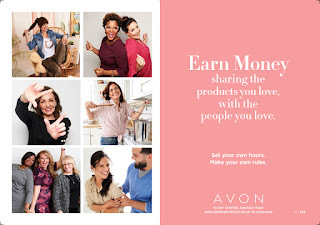 I'll share the latest in new products, sales and promotions and tips for having a beautiful business. Sharing the products you love, with the people you love. Set your own hours. Make your own rules. 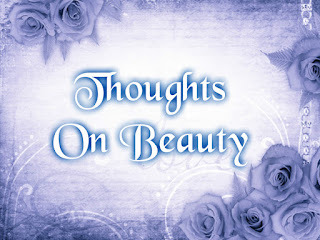 A place to talk about all things beauty related, be it personal beauty, natural beauty, or the beauty in everyday life. The group will also serve as a VIP group for my customers. To be notified when these products are available contact me via your favorite method. Find all my numbers and links here. Did you miss the Campaign 8 Picks and Previews? We can still order from brochure 8 during this campaign. To order from a previous campaign, make note of the 6 digit item number for that product then when ordering online hover over "brochures" at the top right of the page then choose shop by product number. Using the drop down feature choose the brochure you are ordering from then enter the item number. Add to bag to verify pricing and special offers. 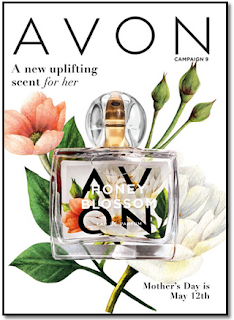 Browse my Avon estore - Browse through the departments to find just what you're looking for or check out what's New and Now for the newest products and hottest trends. 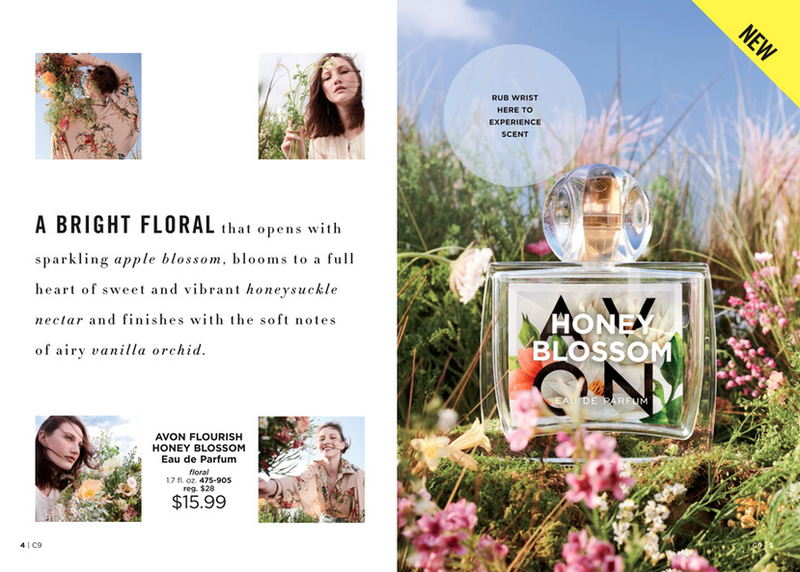 Shop my online Brochure - flip the pages of the virtual Avon brochure you know and love. Click on the pages to add your favorite items to your cart. 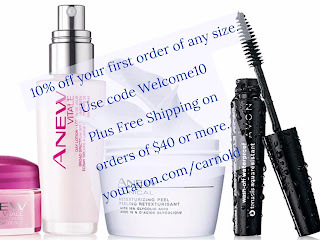 Shop by Item Number - Already have an Avon brochure? Know exactly what you want? Just enter the item numbers here to add them to your cart. Get your very own copy of the Avon brochure to browse through. 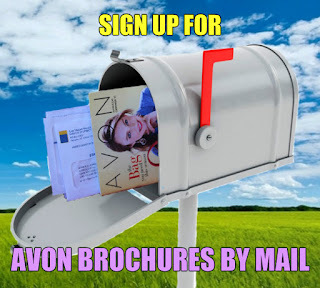 Simply fill out the request form here and you'll get the Avon brochure every two weeks so you never miss a sale on your favorite products and you get to see all the new and exciting products. Your free subscription is good for 6 months (12 issues). Simply place an order through my website to extend subscription another 6 months. 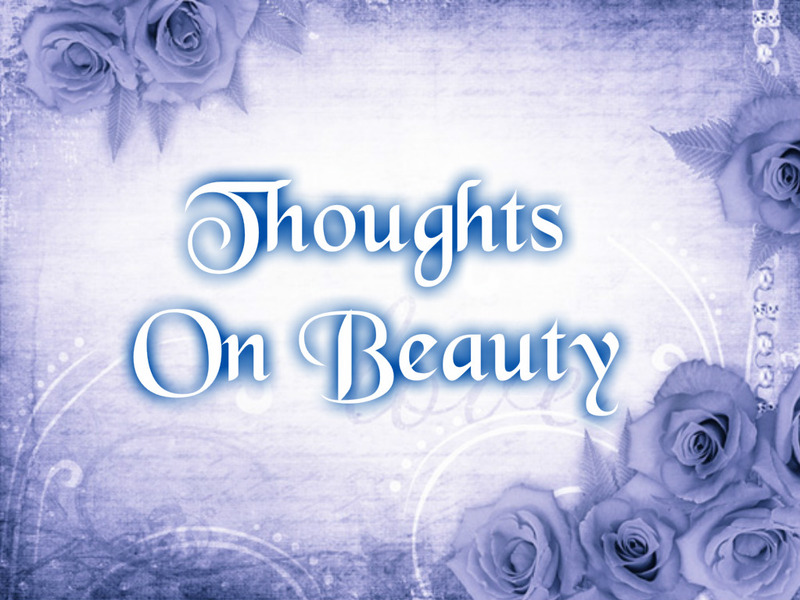 Get Highlights from Thoughts on Beauty once a week. 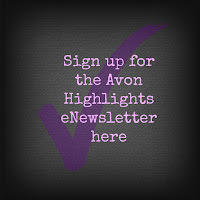 Which Avon Kit Will You Choose?